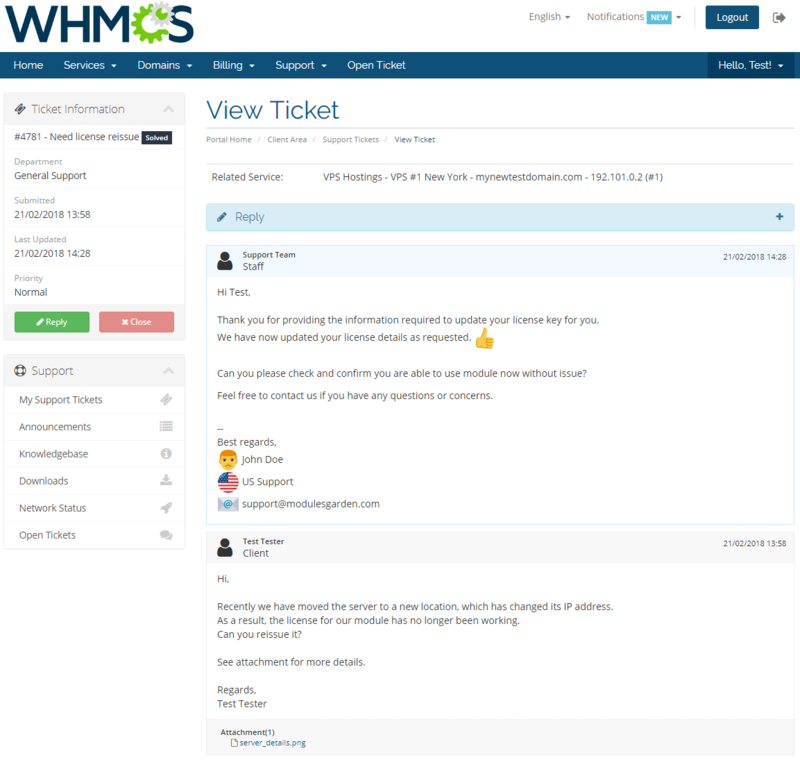 Zendesk For WHMCS rests on close integration of Zendesk into your WHMCS so as to equip it with new quality features for management of support tickets. 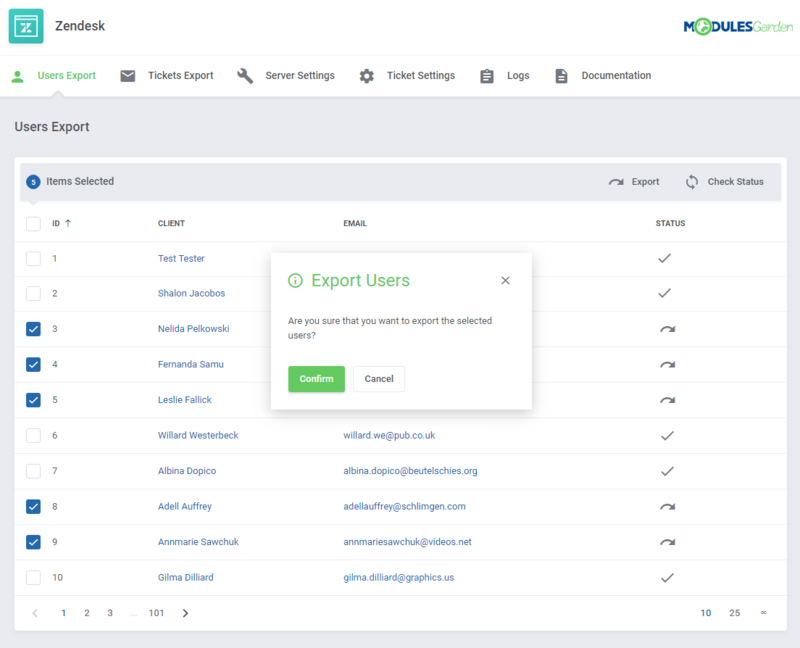 With this module, your customers will enjoy benefits of the widely respected customer service solution without ever stepping out of your comfy client area! 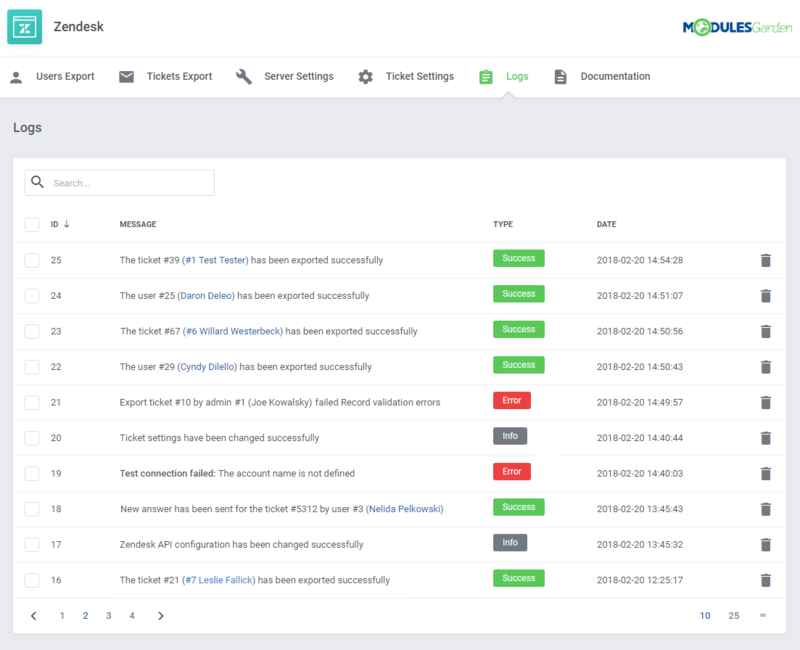 The WHMCS built-in support system will be cleverly replaced with the Zendesk tool suite, in such a way that its look and feel will remain untouched in essence. 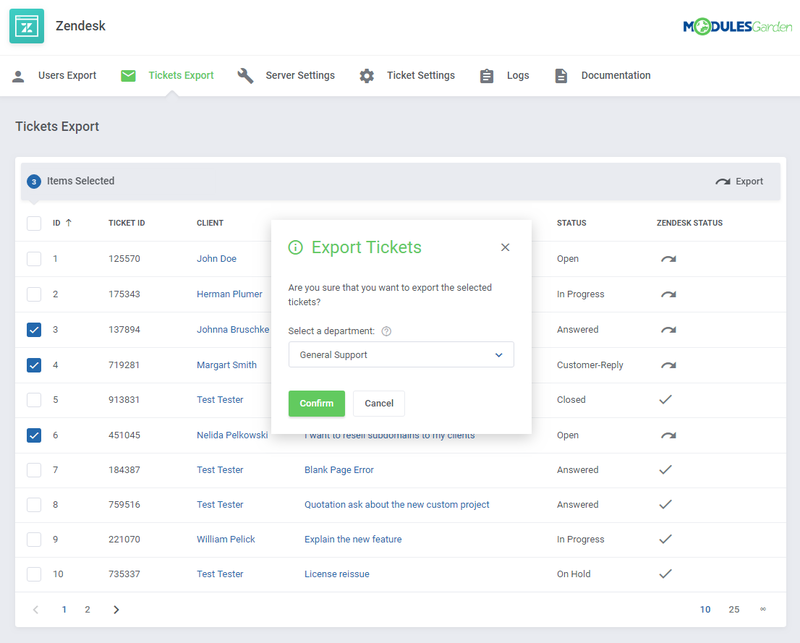 The focal change lies in the extended variety of possibilities offered to your clients, empowered by the module to fill in Zendesk ticket fields or even use emojis in messages – everything straight on your website. 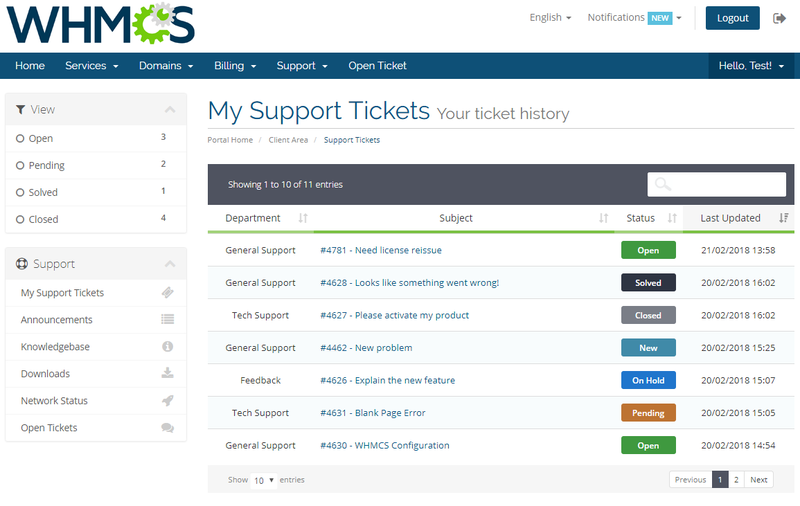 At the same time, you and your support teams will be welcome to view, answer and manage all the tickets, including the WHMCS ones, directly from the Zendesk admin area. 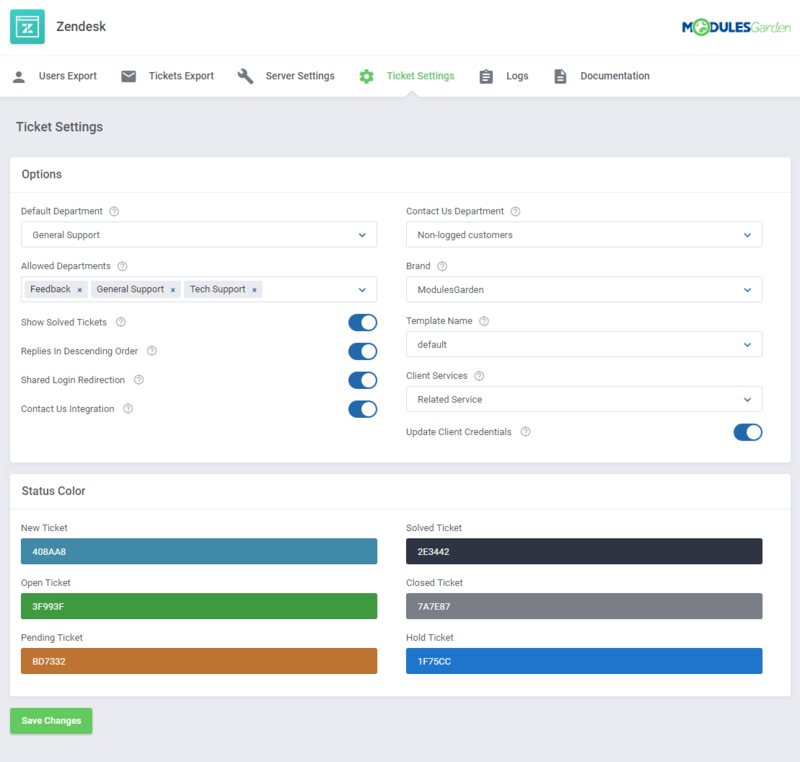 No less worthy of note is the module's compatibility with the Zendesk's Multibrand feature, leaving you the choice as to which brand from those available in Zendesk should be connected with your WHMCS. 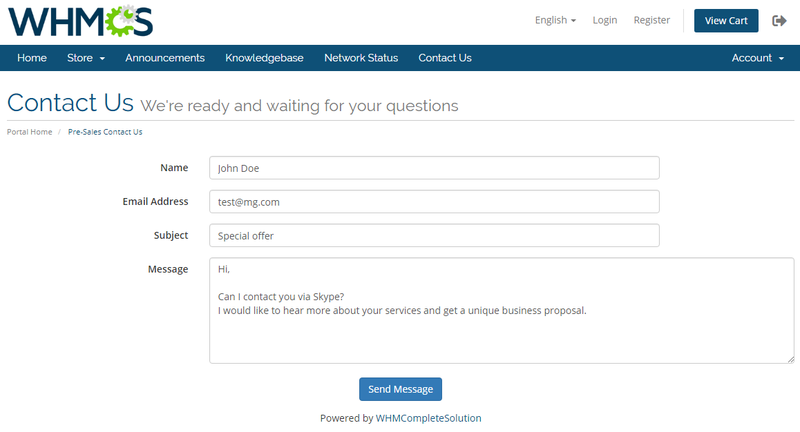 Gain unshakable trust of your audience by ensuring each of their needs is diligently taken care of. 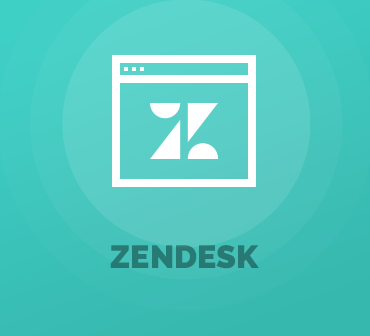 Order Zendesk For WHMCS yet today and become a mastermind in the realm of a brilliant customer service! 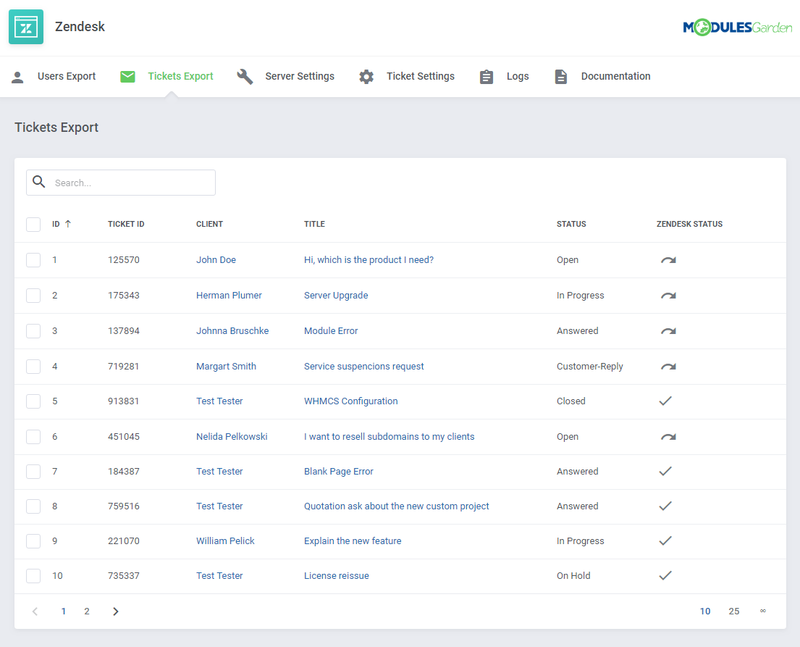 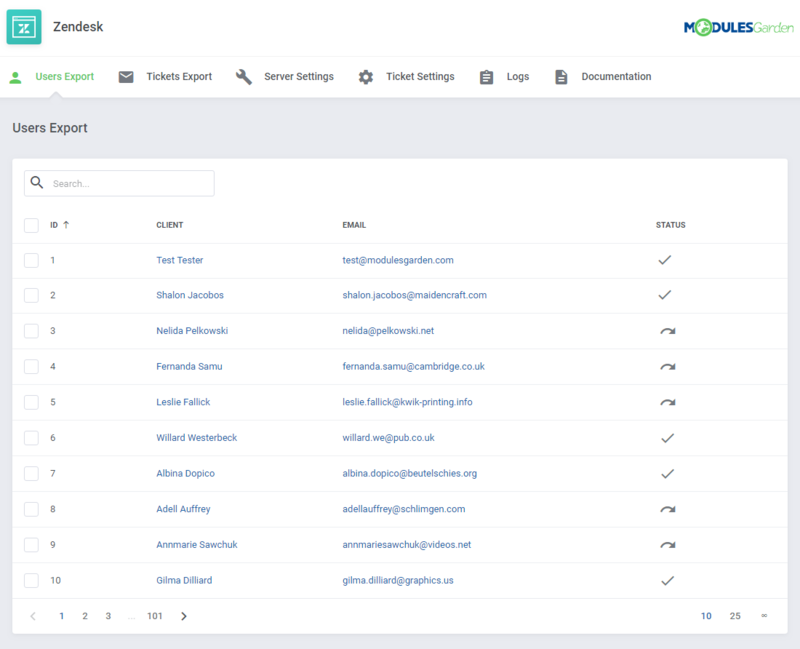 Check out also our free WHMCS Widget For Zendesk by means of which you can preview the details of every customer, along with their products, domains and due invoices. 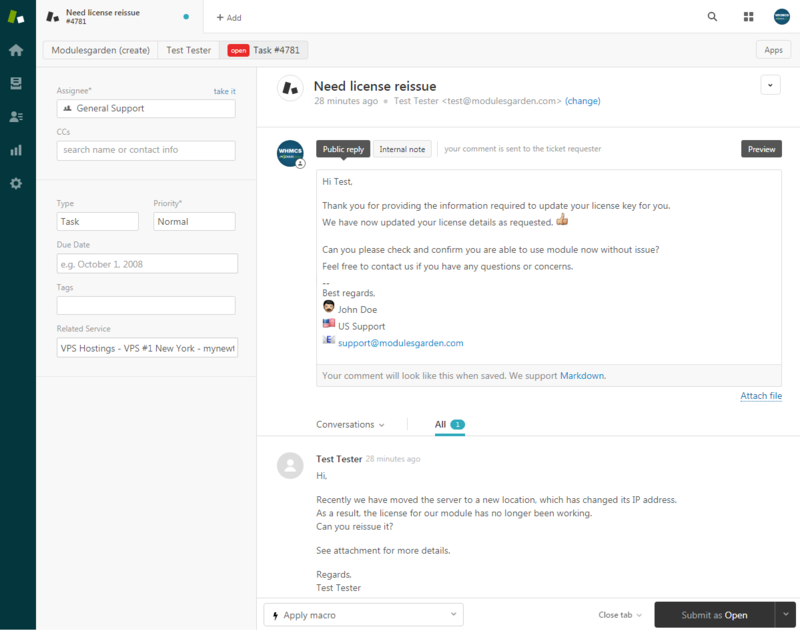 For more information, visit our Wiki. 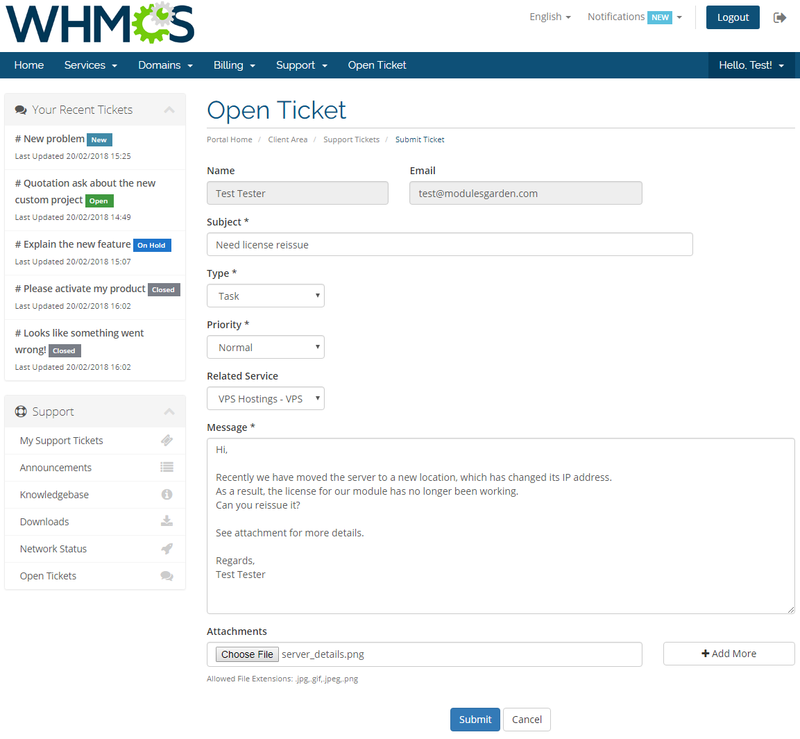 Enable the provisioning of flexible virtual servers in WHMCS and allow your clients to handle each VPS product remotely: manage backups, access noVNC console and more.